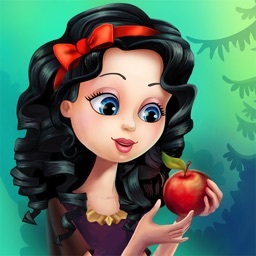 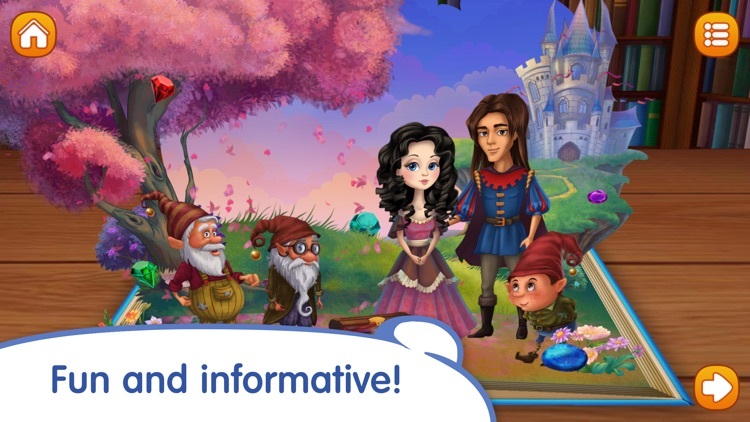 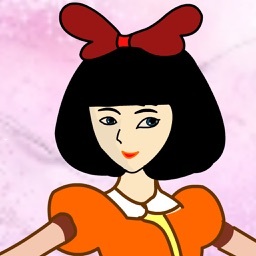 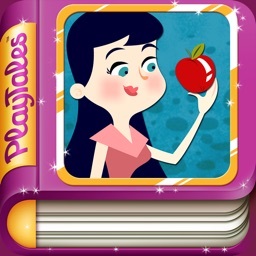 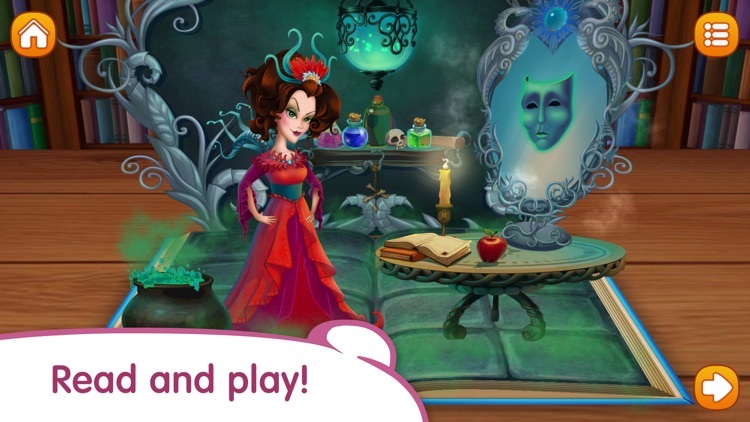 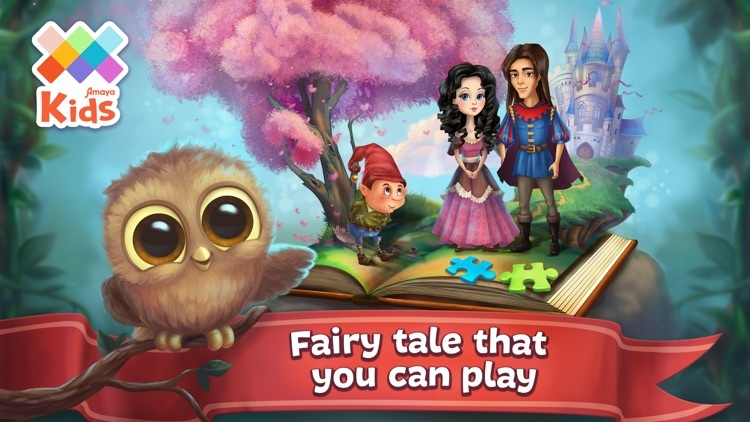 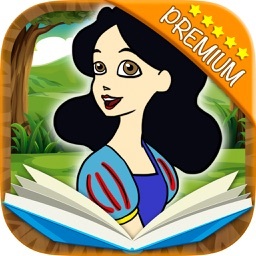 «Snow White» is the fairy tale that you can play! «Snow White» is the well-known fairy tale by Grim Brothers about a beautiful girl named Snow White who was enchanted by Evil Queen. 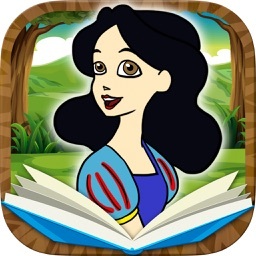 Now your child can read the fairy tale and also be a part of the plot, for example: help to dress up a little princess, find a dwarf’s house and awake Snow White from the dream.